A little water can cause major damage to your home. 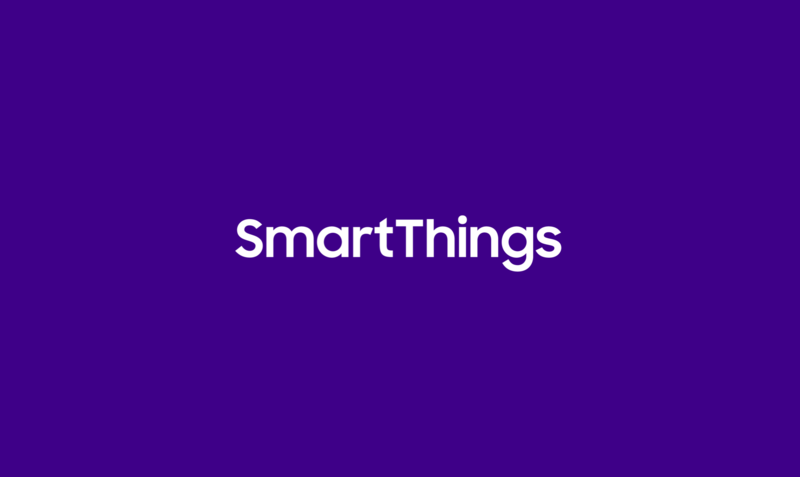 We know this first-hand: Three years ago, SmartThings CEO Alex Hawkinson discovered that a leaky pipe had caused his entire home to flood. By the time he and his family discovered the damage, his porch and basement were rotting, and his home had endured $80,000 worth of structural damage. 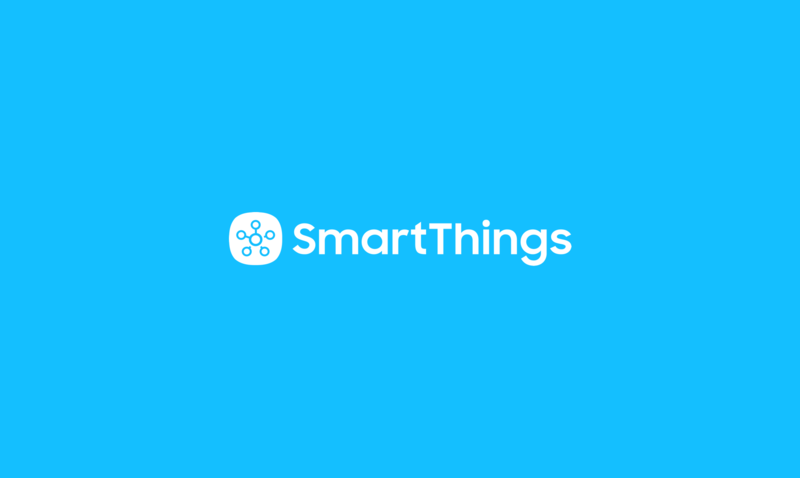 With SmartThings, you can get an instant notification on your smartphone if there’s water where it doesn’t belong–such as under a pipe, in a basement, near a drain, etc–by purchasing a SmartSense Moisture sensor. This early warning can then allow you to turn off the water valve from your phone, notify a neighbor or plumber, and help you save thousands of dollars in repairs. 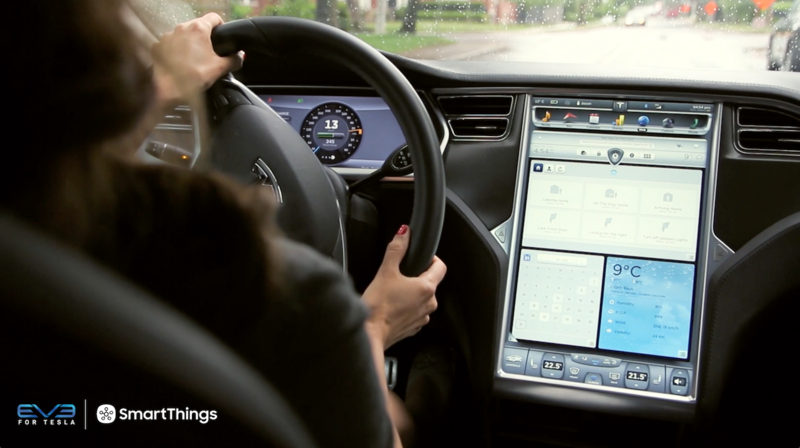 PreviousWhat Will Smart Homes Mean for You?